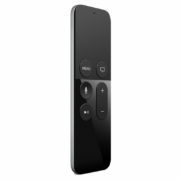 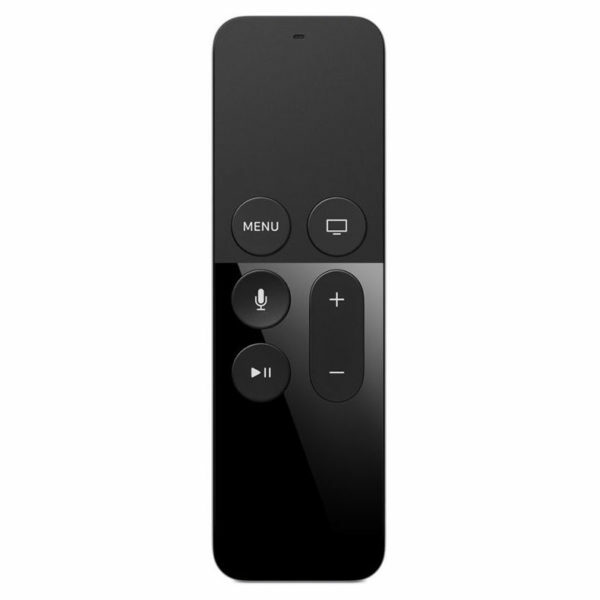 The Apple TV Remote puts you in complete control of your Apple TV 4K and Apple TV (4th generation). 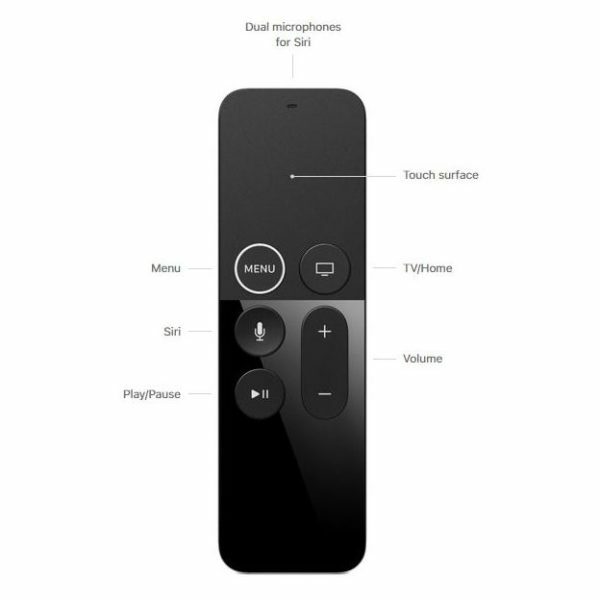 You can use your finger on the Touch surface to navigate your Apple TV quickly and easily. 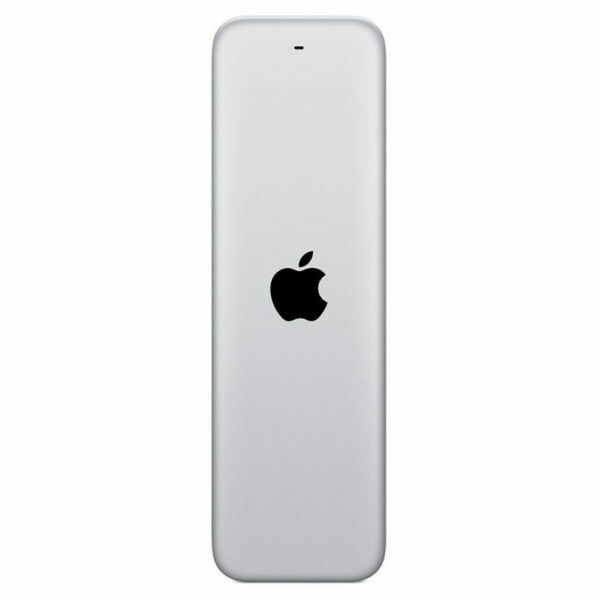 Just swipe left, right, up or down. 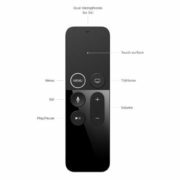 Apple TV can connect to one remote at a time, so if you want to play multiplayer games, you’ll need an iOS device or controller.